Wat is dit voor site? Wij zoeken de goedkoopste boeken op internet. Violence and Civilizationvonden we het goedkoopst op Bol.com voor €26.33. We hebben gezocht in nieuwe en tweedehands boeken. Rechtsonderaan de pagina kan je het boek direct bestellen	via Bol	.com. This book provides an introduction to the work of Norbert Elias. It is the first systematic appraisal of two central themes of his thought -- violence and civilization. Although Elias is best known for his theory of civilizing processes, this study highlights the crucial importance of the concept of decivilizing processes. Fletcher argues that while Elias did not develop a theory of decivilizing processes, such a theory is logically implied in his perspective and is highly pertinent to an understanding of the most violent episodes of twentieth--century history, such as the Nazi genocides. Eliasa s original synthesis of sociology and psychology is examined through an analysis of several key texts including The Civilizing Process, The Established and the Outsiders and The Germans. Fletcher shows how Elias constructs his figurational models and applies these comparatively to specific historical examples drawn from England and Germany. 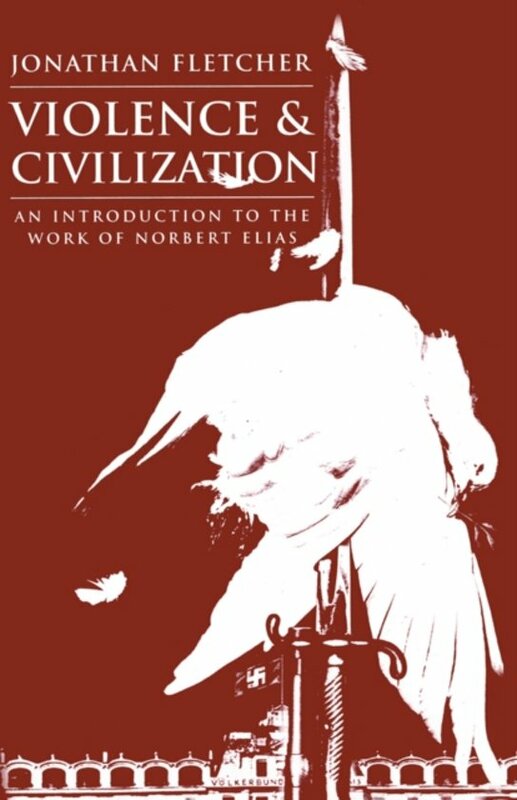 Violence and Civilization is an excellent introduction to Eliasa s work. It will appeal to students of sociology, anthropology, and history interested in understanding the phenomenon of violence in the modern world.